A healthy hair is one free of tangles and signs of damage. Dry and damaged hair can feel rough to the touch especially after washing hair. However, this might be a sign that the products are not compatible with your hair type. 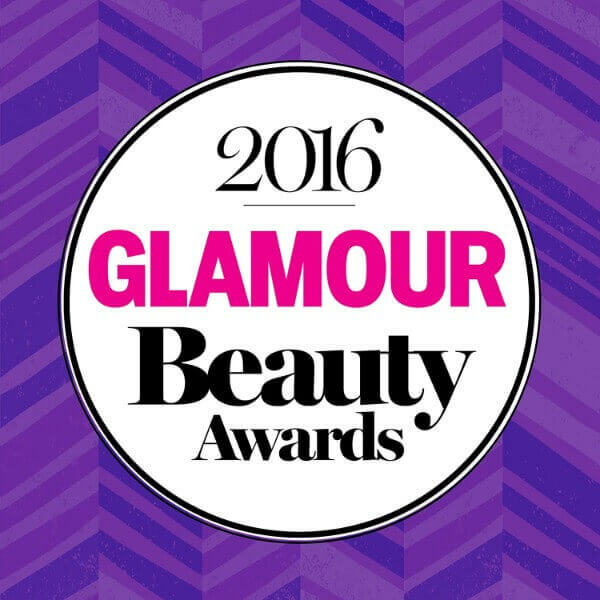 To make sure that hair stays healthy and strong, make sure to use the best hair care products available. 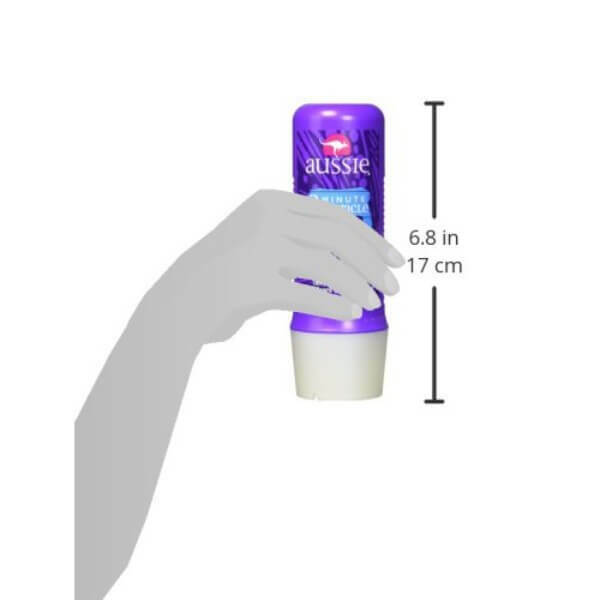 For proper conditioning, use Aussie 3-Minute Miracle Moist Deep Conditioning Treatment. 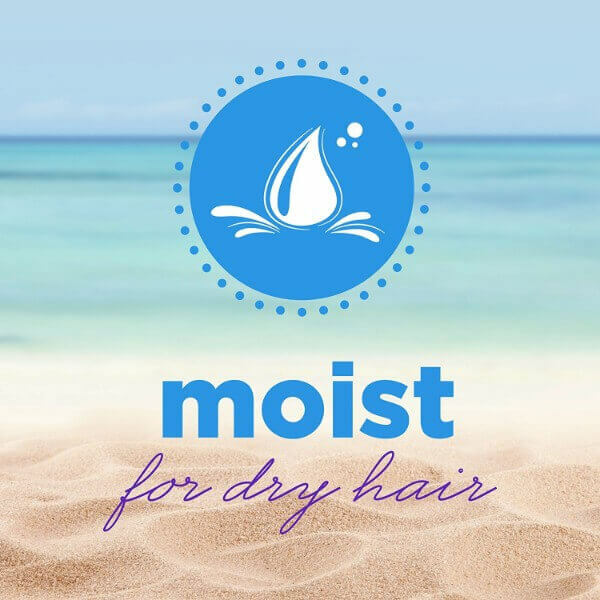 This product replenishes moisture to hair to prevent damage. 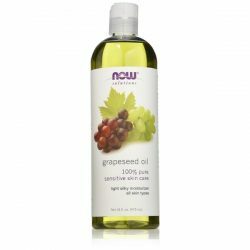 Deep conditioning products such as this help improve overall health and appearance of hair. Many factors can affect the softness and texture of hair. Styling using heating tools such as irons and hairdryers can damage hair. Excessive shampooing is another factor that may lead to dry and damaged hair. Cleansing can remove the moisture that keeps hair soft and smooth. This is why it is important to use a high-quality conditioner to restore the silky smooth texture of hair. Aussie 3-Minute Miracle Moist Deep Conditioning Treatment is perfect for this. 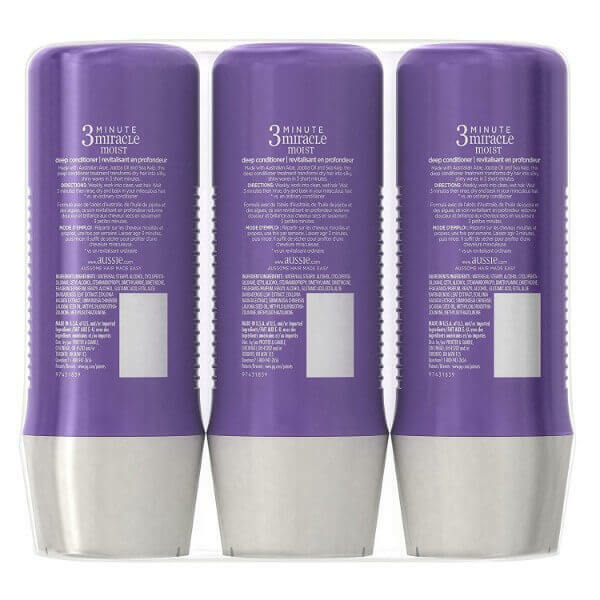 The formula for this deep conditioning treatment provides 3x more than a normal conditioner. It is best used for dry and damaged hair. 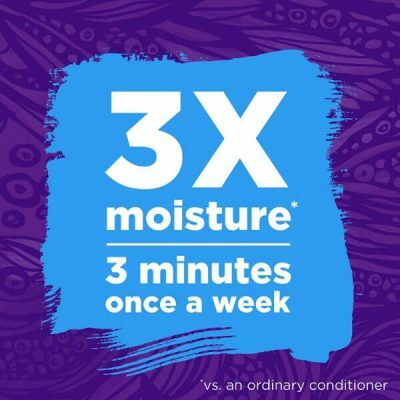 The conditioner works even when used just once a week. As it conditions hair deeply, it reduces the signs of damage as well. 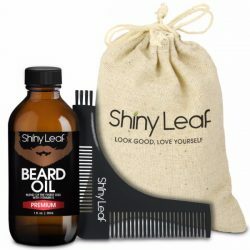 It leaves hair smoother, shinier, and with no tangles at all. Dry and rough hair can be hard to manage especially since it tangles easily. With just one wash, this conditioner makes hair easier to manage and style. Reduce signs of hair damage by using this once a week. 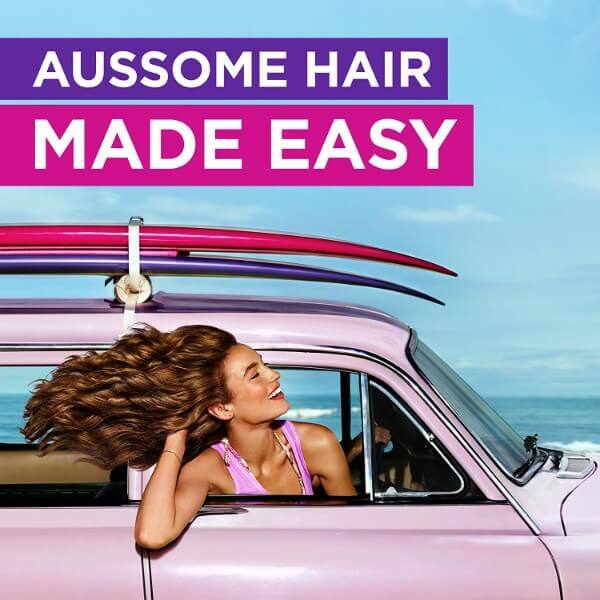 Aussie 3-Minute Miracle Moist Deep Conditioning makes hair softer and silky smooth while providing protection. This conditioner works for all hair types. Use it to restore dry and damaged hair to its former glory. 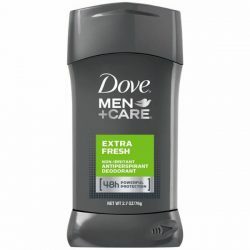 This pack comes with three 8-oz products. Remove excess water after rinsing shampoo from hair. Take a dime-sized amount of the conditioner and apply to hair. Start from the midlengths to the tips of hair. Massage on hair for 3 minutes and leave it on. Rinse using lukewarm water. Use once a week to treat dry and damaged hair. 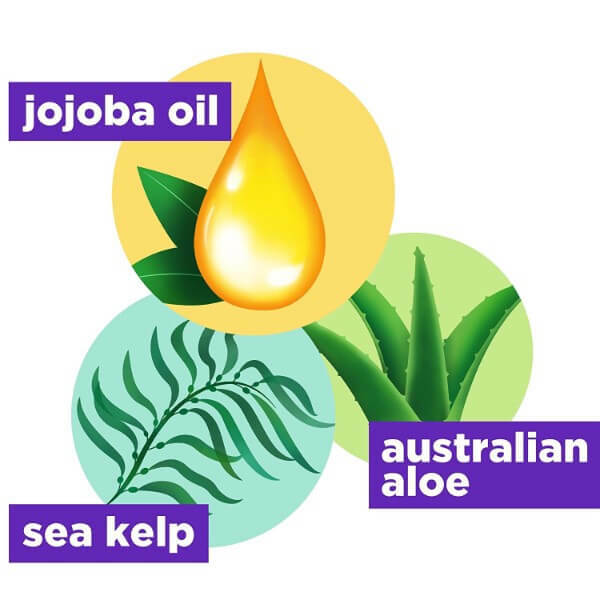 Water/Eau, Stearyl Alcohol, Cyclopentasiloxane, Cetyl Alcohol, Stearamidopropyl Dimethylamine, Dimethicone, Glutamic Acid, Fragrance/Parfum, Benzyl Alcohol, Edta, Simmondsia Chinensis (Jojoba) Seed Oil, Aloe Barbadensis Leaf Extract, Ecklonia Radiata Extract, Methylchloroisothiazolinone, Methylisothiazolinone.